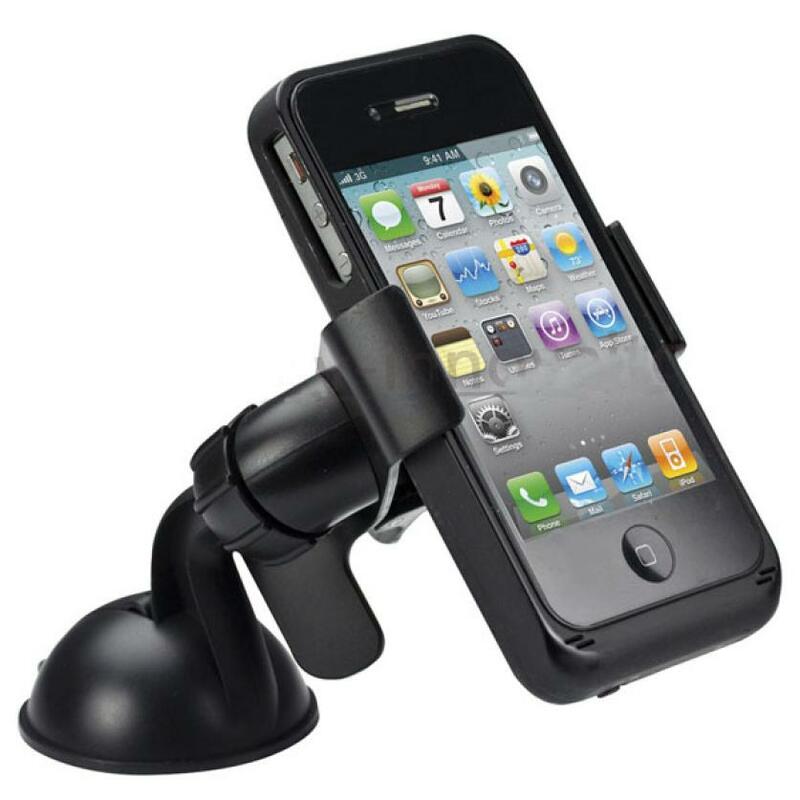 Suggested Applications: All models of Cell Phones, for iPhone / iPods, PSP, PDAs, and other handheld devices. 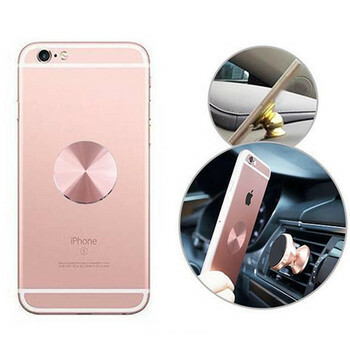 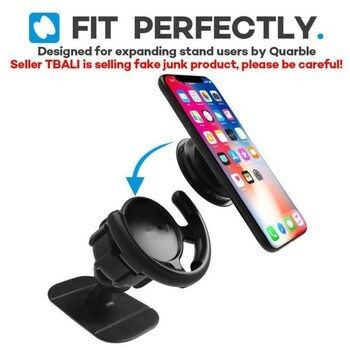 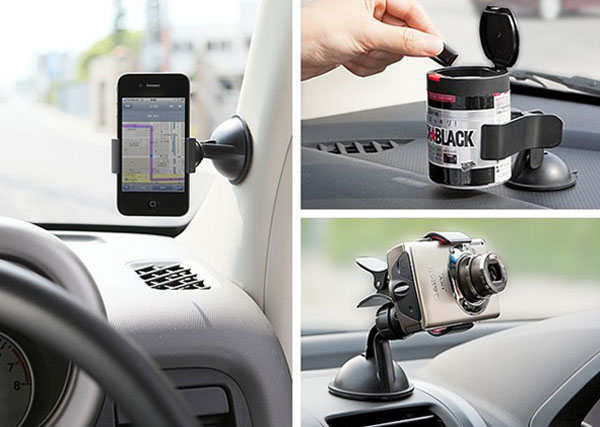 Note: Car Mount Holder only, the Phone in pictures not included. 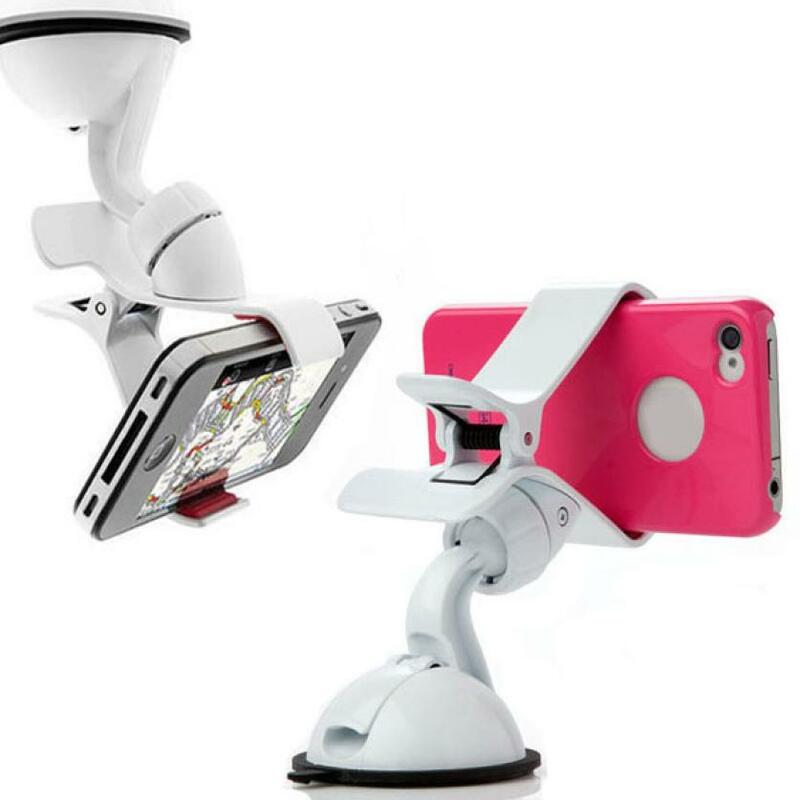 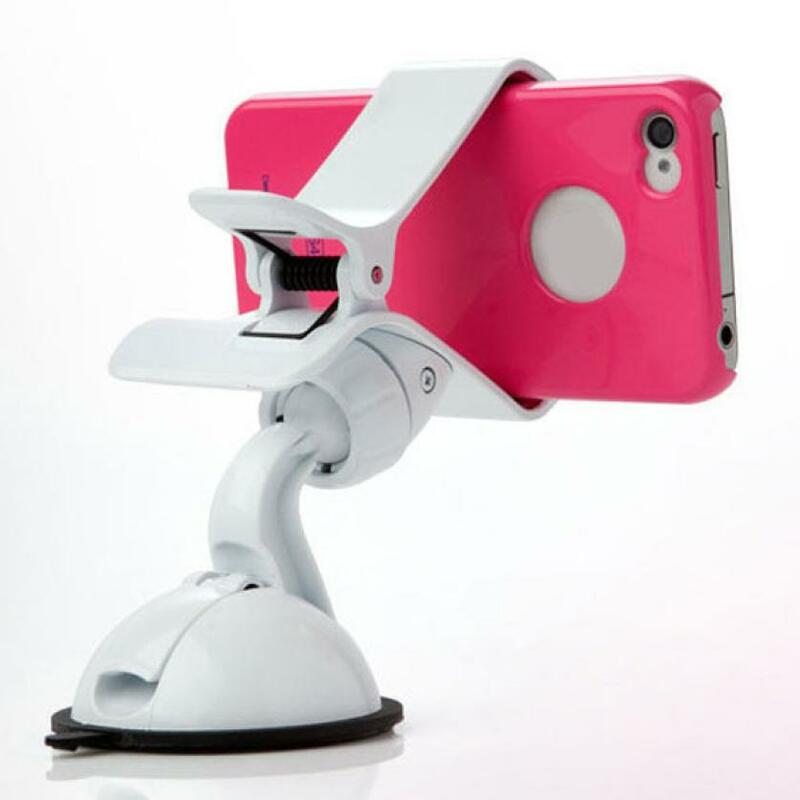 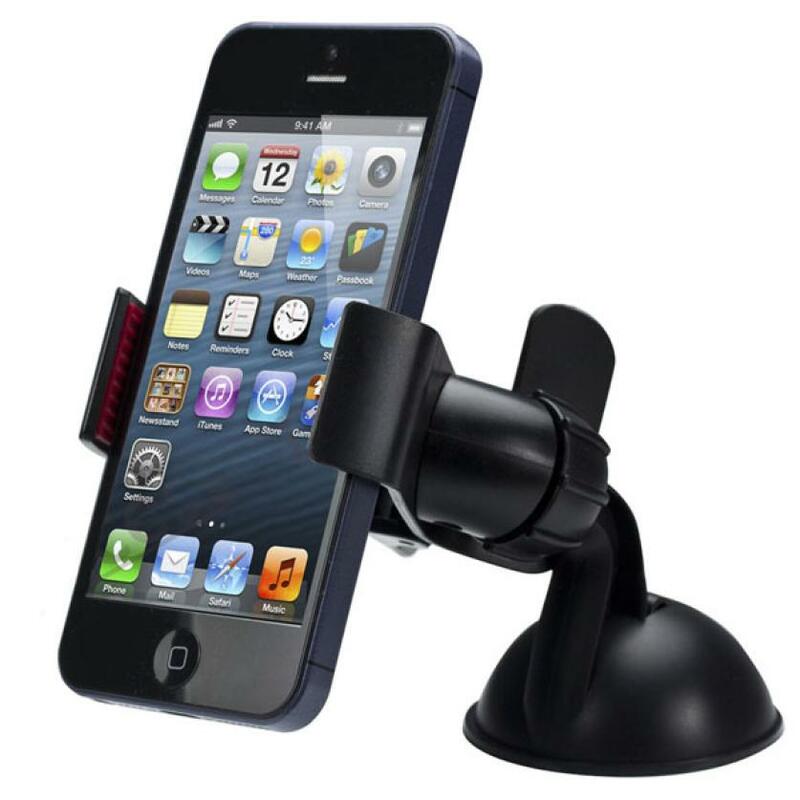 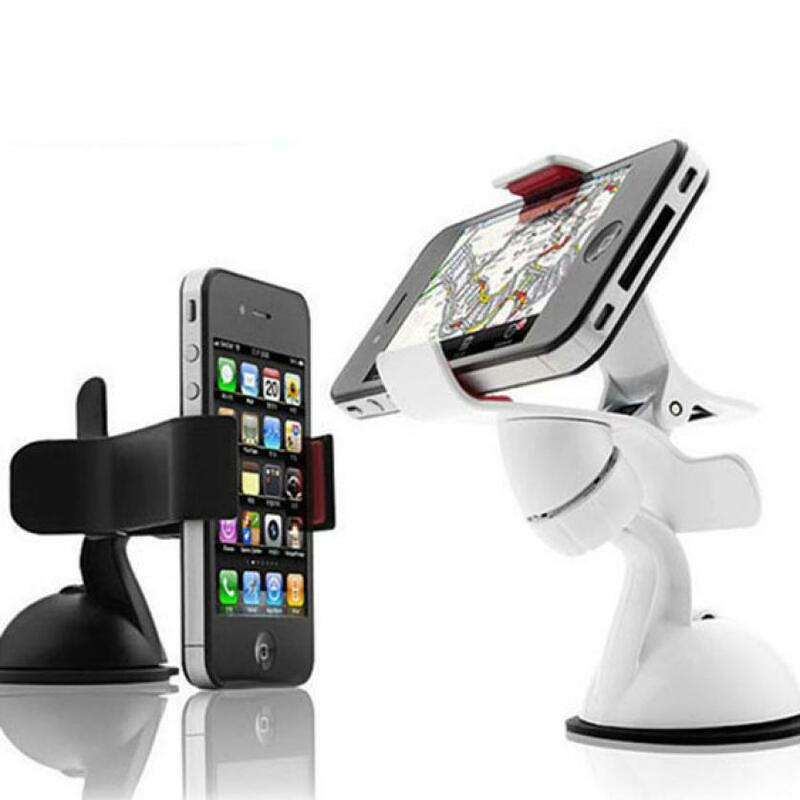 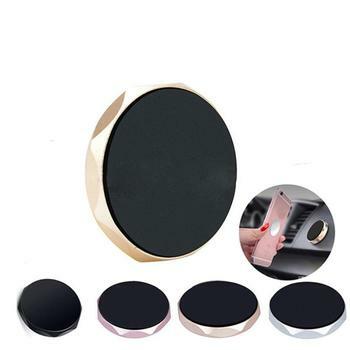 This car mount holder is ideal for holding your mobile device,such as for Apple iphone 5 4S 4G 3GS ipod touch,for Nokia Lumia 920 820 822 ,for Google Nexus ,for HTC,for Sumsung…With the mount holder you can enjoy music and phone games without having to hold your device .The suction enables you to mount on flat such as windshield, glass, metal and so on.